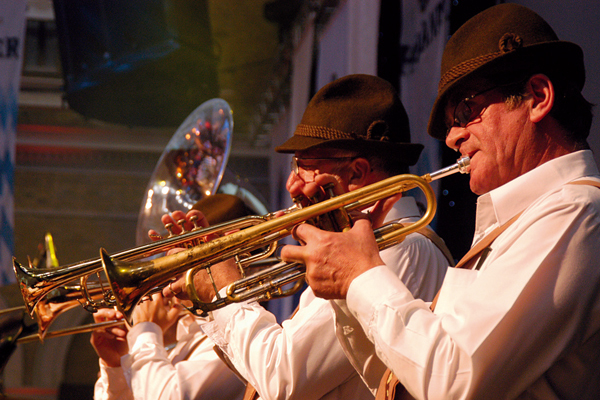 Join the festivities in the heart of The City as Oktoberfest tranforms Old Billingsgate Market into a vibrant hub of live music, festive outfits, traditional dancing and German fayre at the London Bierfest 2019! 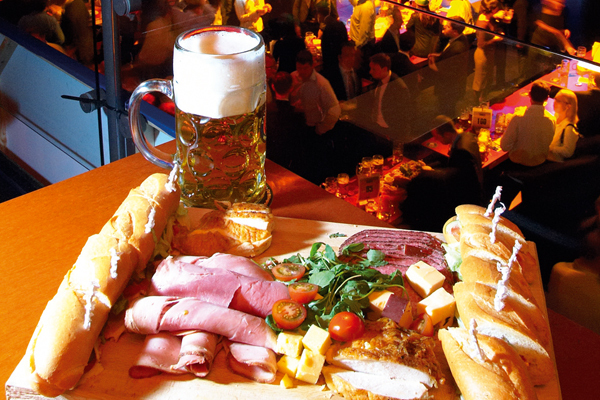 October heralds the onset of one of our favourite times of the year – Oktoberfest! 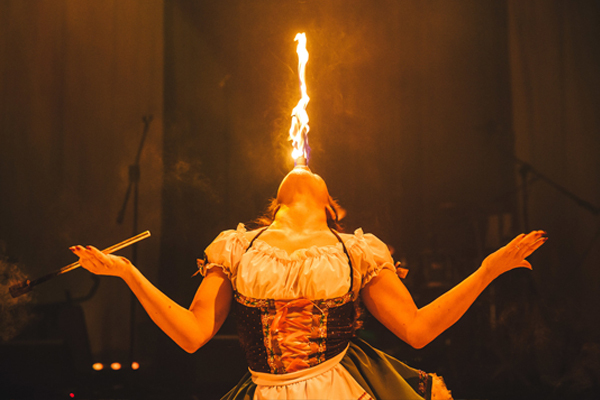 If you can’t make it to Munich to celebrate then don’t worry, we are bringing the spirit and festivities of Oktoberfest 2019 to London! For more than 10 years, the London Bierfest has fast become one of the most popular hospitality events in London, welcoming over 2,000 VIP guests to experience the festive atmosphere and traditional fun of Oktoberfest, with an impressive array of German beers available alongside traditional German food, all served to you by the ever-present team of Helgas, Heidis and Helmuts. 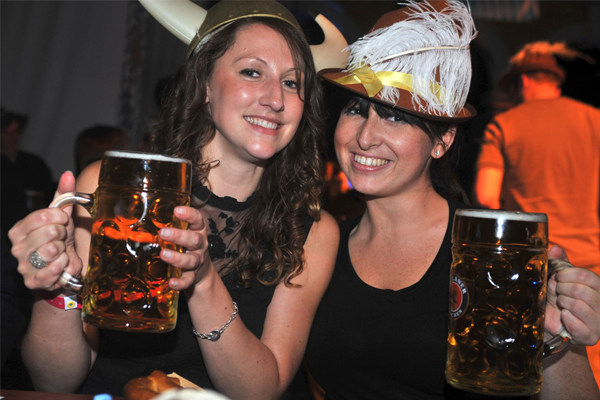 Along with all-inclusive bottomless steins of Bitburger beers and fantastic food there is a whole host of other entertainment going on, the London Biefest 2019 is bursting at the seams, featuring the traditional German Oompah band, great live music, a busy dance floor and superb Oktoberfest outfits as far as the eye can see, we challenge you not to have an incredible day of entertainment. 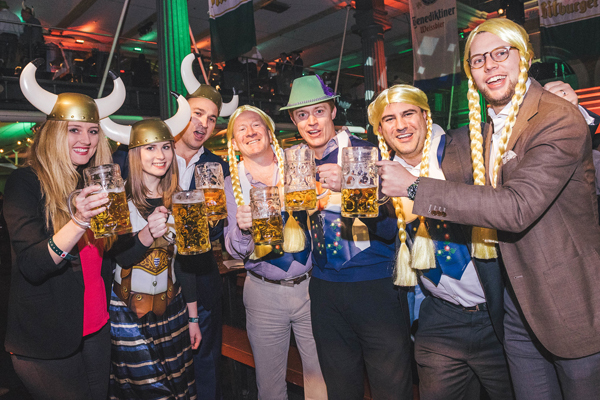 You can be there this October at this fantastic value event in the heart of London, ideal for entertaining business partners, employees or friends, with official London Bierfest hospitality tickets, so book your table at one of London’s most popular corporate events and experience all the fun and festive German fayre at London Bierfest 2019! 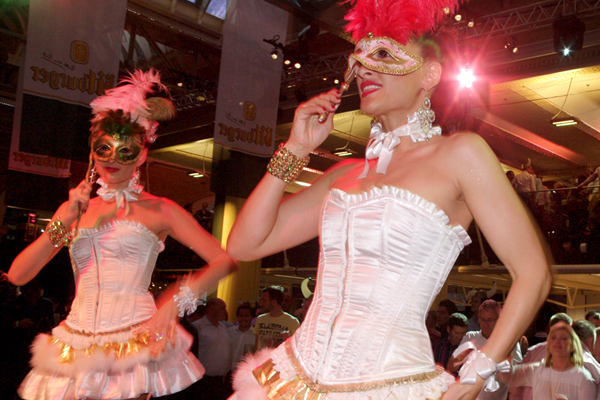 Join us at the London Bierfest for a traditional day of Oktoberfest-style fun at Old Billingsgate Market, where you and you guests can experience the uniquely Bavarian atmosphere in the heart of The City with your guests and enjoy the all-inclusive Bitburger beers and entertainment with your lucky guests. 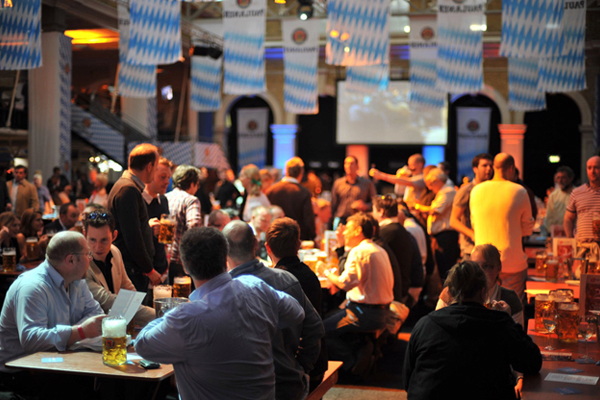 VIP Tables at the London Bierfest 2019 can be booked for groups of up to 10 guests. 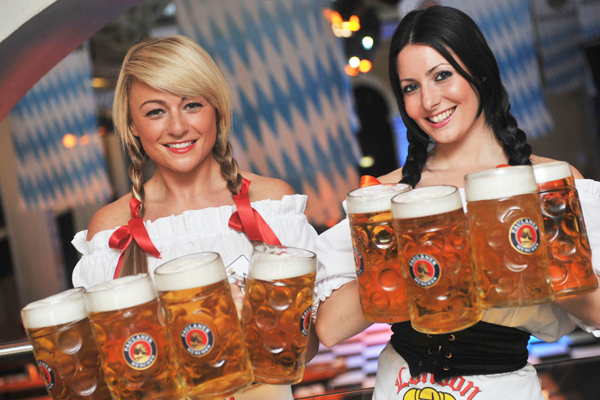 Join us at the London Bierfest for a traditional day of Oktoberfest-style fun at Old Billingsgate Market, where you and you guests can experience the uniquely Bavarian atmosphere. 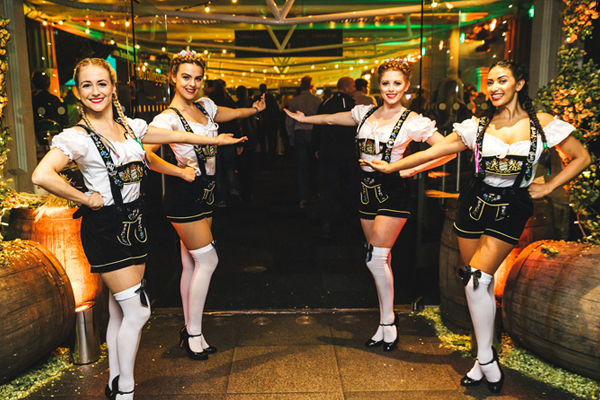 Dance Floor tables put you in prime position, right at the heart of the entertainment allowing your guests to enjoy the very best of the entertainment and free-flowing Bitburger beers throughout the evening. 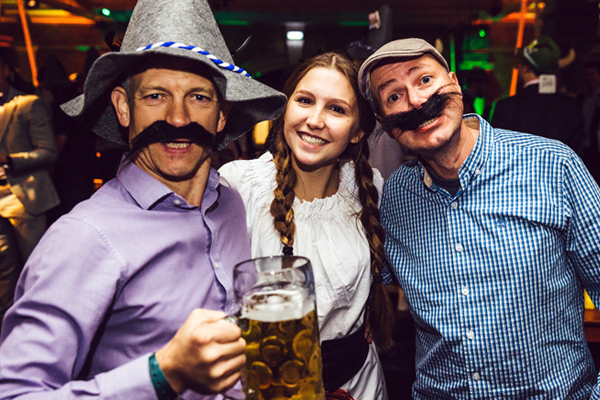 Dance Floor Tables at the London Bierfest 2019 can be booked for groups of up to 10 guests. 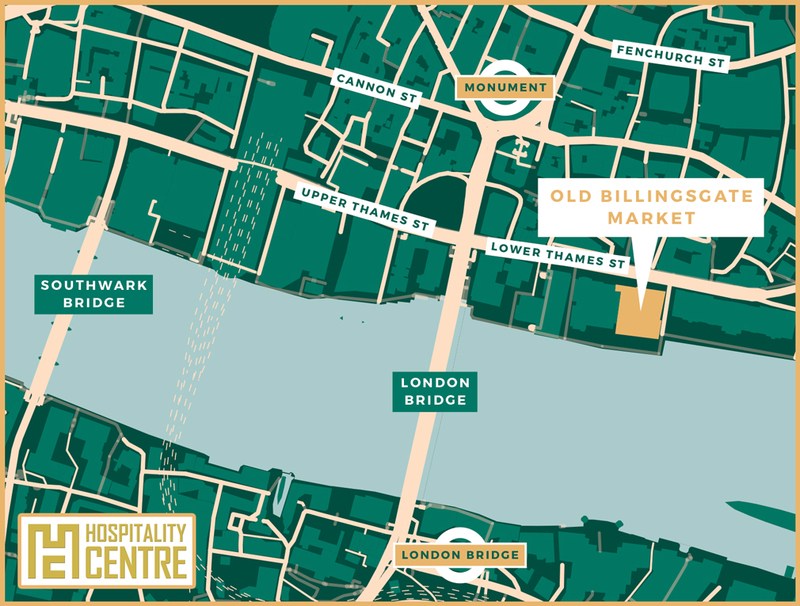 To book your table or for the best prices on 2019 London Bierfest hospitality tickets & tables at Old Billingsgate Market, enquire below and a member of our events team will get back to you shortly to discuss your requirements. 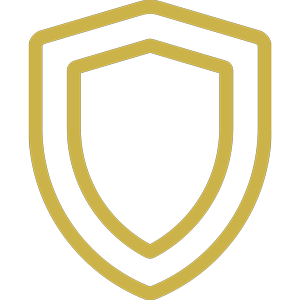 We have used a number of different companies over the years for our company’s events but the team at the Hospitality Centre have proved to be the most professional and friendly that we have ever dealt with. 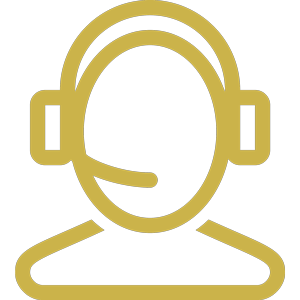 No hard sale tactics just great customer service from a team who are determined to make sure we had the best experience, which we did. Germany’s number one draught lager, brewed exclusively at source in the German town of Bitburg, in accordance with Germany’s ancient beer purity laws, using only four ingredients - barley, finest dry Bavarian hops, pure clean Eifel mountain water and yeast from their own pure culture sources. 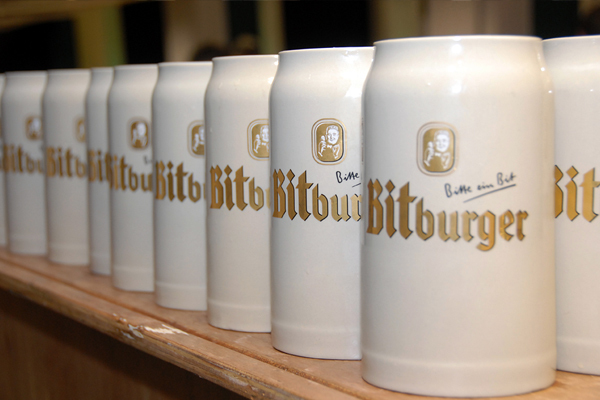 When you savour the result you’ll understand why Bitburger is considered something of a rare gem among beers. 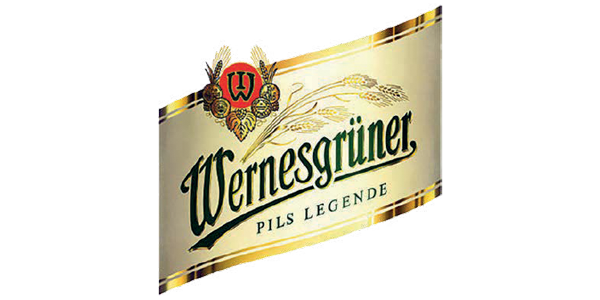 Wernesgruner Pilsner is brewed in accordance with the 1516 Reinheitsgebot (German purity law) using crystal clear water from the Erzgebirge-Vogtland Naturpark which helps to give the beer it’s elegant character. Wernesgruner is a 4.9% abv golden yellow pilsner with a light hoppy taste and fresh, zesty liveliness. 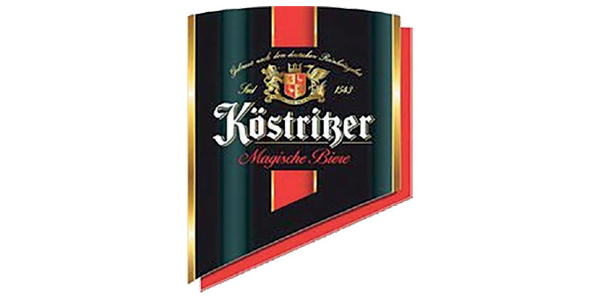 The Köstritzer Schwarzbier is an exceptional, speciality black beer. It has a light and sparkling character, well-rounded by a mild hop flavour. Barley malts give a distinctive flavour and delicate aroma. 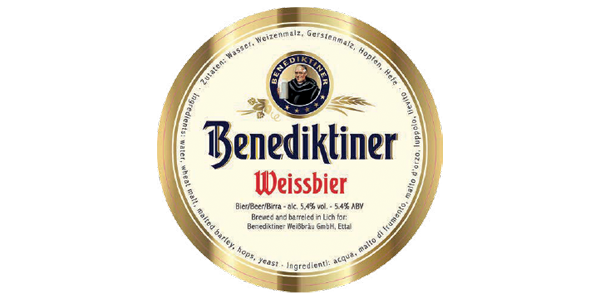 Benediktiner is an amber-coloured quality wheat beer which boasts a unique fruity tingly character with a balanced hoppy bitterness. Its traditional recipe originates from the ettal monastery in Bavaria. 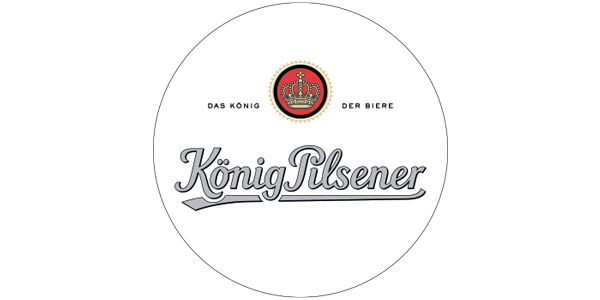 König (the German word for ‘king’) is one of Germany’s oldest and most popular Pilsner beers. 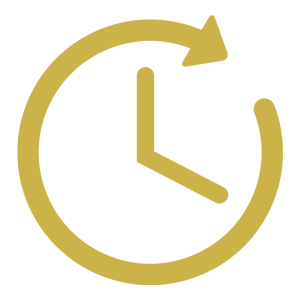 Pale gold in colour, it has a light, refreshing taste and distinctive hop aroma. 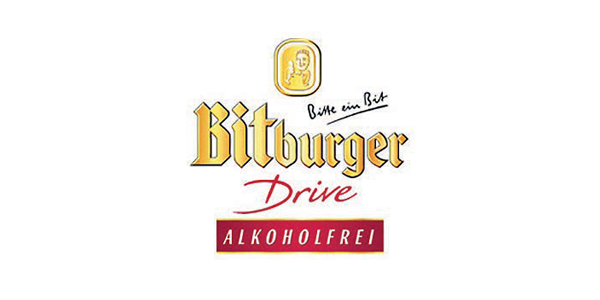 Bitburger Drive is brewed in the same way as Bitburger Pilsner using the best aromatic and bitter hops. 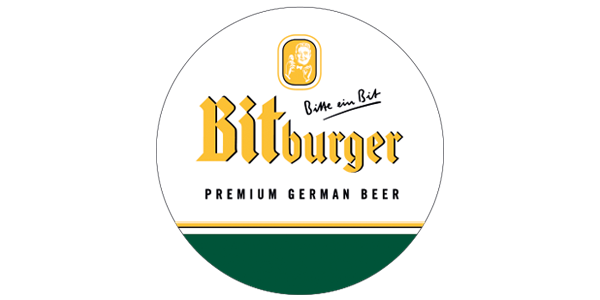 The alcohol is gently removed only once the beer is fully matured so it locks in the famous Bitburger taste. 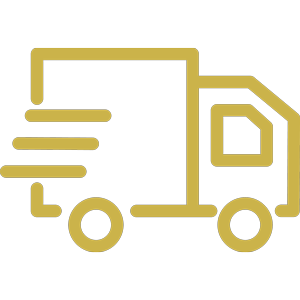 Bitburger Drive is a classic tasting Pilsner with a clean refreshing taste. 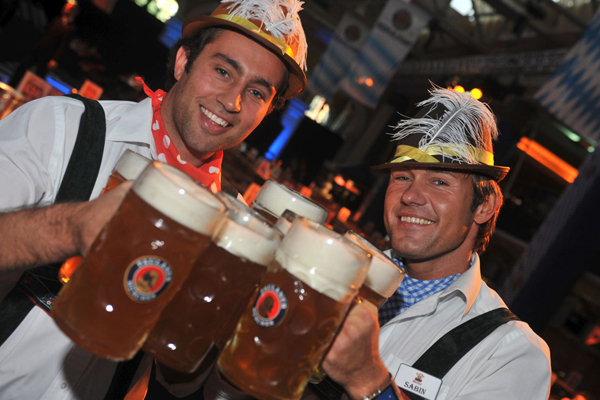 Our team of experienced rugby experts have the knowledge to answer any questions and help you find London Bierfest hospitality & VIP Tables to perfectly suit your needs. 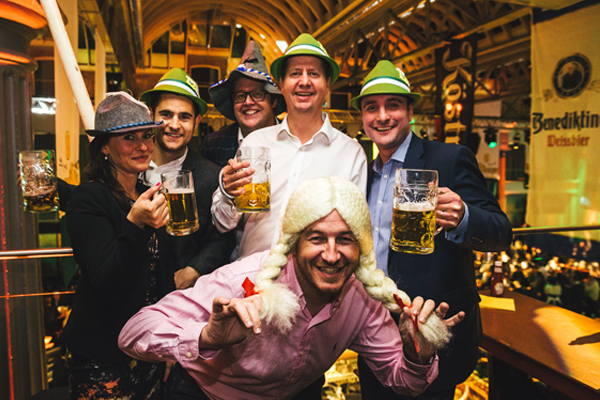 We pride ourselves on providing official London Bierfest tickets and corporate hospitality at Old Billingsgate Market, guaranteeing you excellent service and peace of mind.